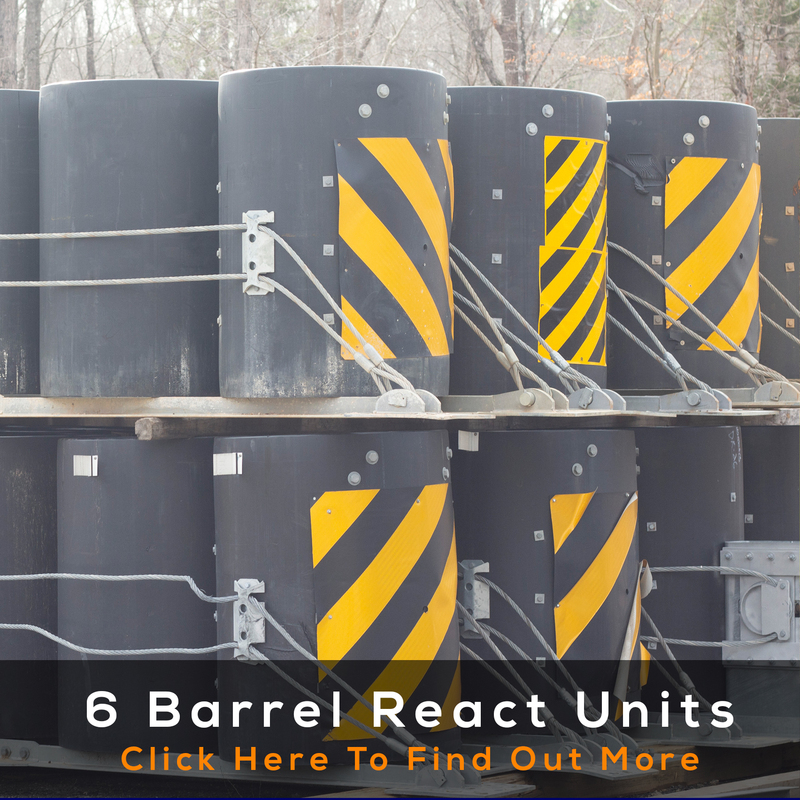 Have surplus TRACC, REACT or SCI Units? We currently are looking to buy. You may have exactly what we need! Transform your idle, surplus equipment into CASH by reaching out ASAP. Even if you have excess Quads or TL-2 Units, shoot us a word. 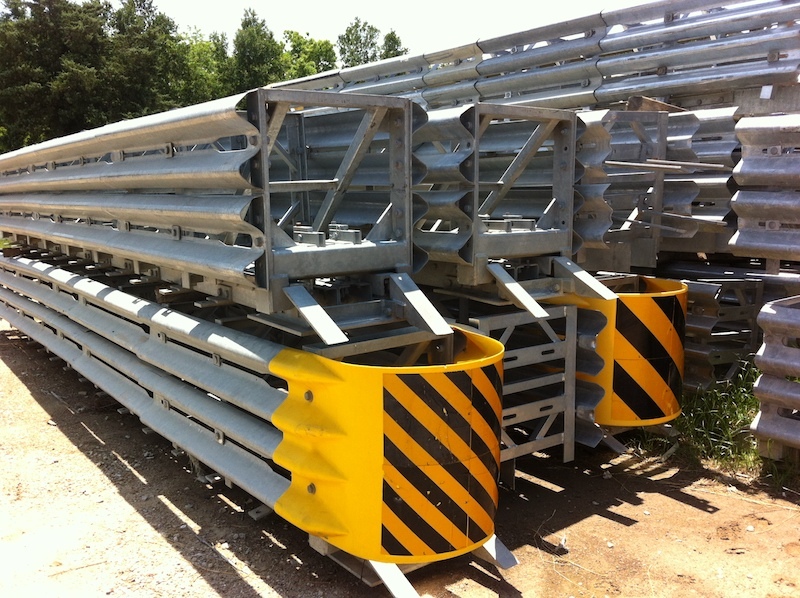 Are you looking for Used Attenuators, Crash Cushions and/or TMA’s (Truck Mounted Attenuators)? 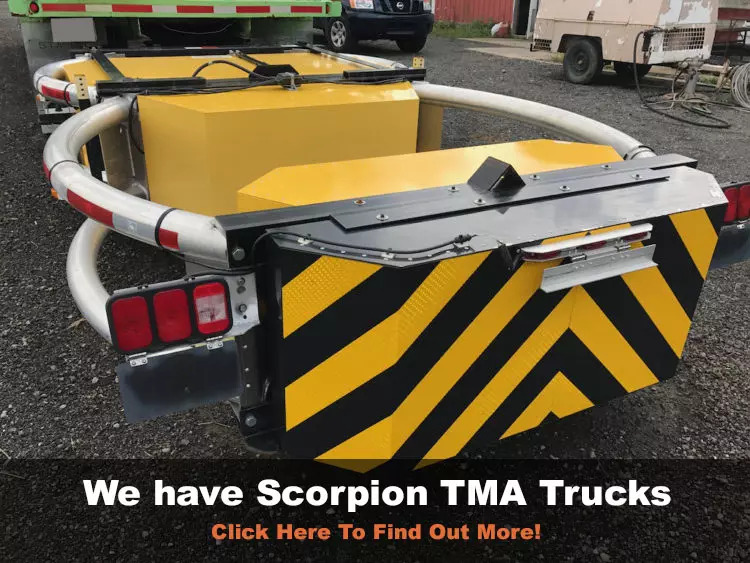 At Traffic Circle, we connect Highway Safety Contractors with idle Highway Safety Attenuators, Crash Cushions and TMA’s that are gathering dust. Equipment that gathers dust is not fruitful. 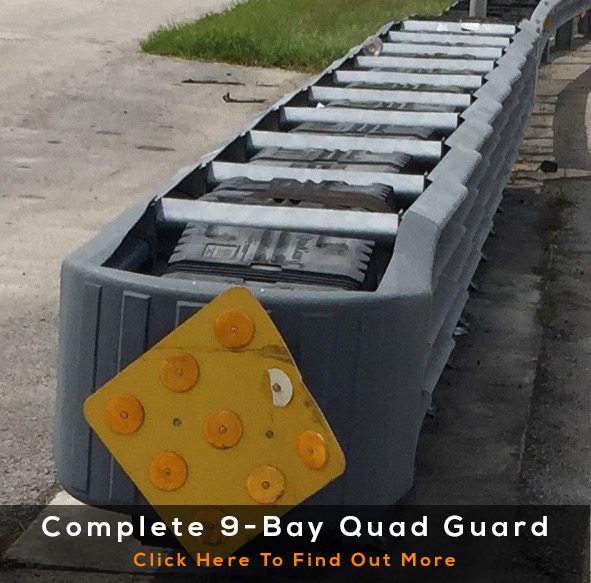 Turn your inactive equipment into fast cash, helping our American roadways and construction zones be beautifully protected. At Traffic Circle, we believe strongly in the principle of sowing and reaping. We believe in being good stewards of our market. Take a look at the Cycle of Stewardship. We have to be good stewards of our Used Attenuators, Crash Cushions and/or TMA’s. Often they are unused and are in good working order. 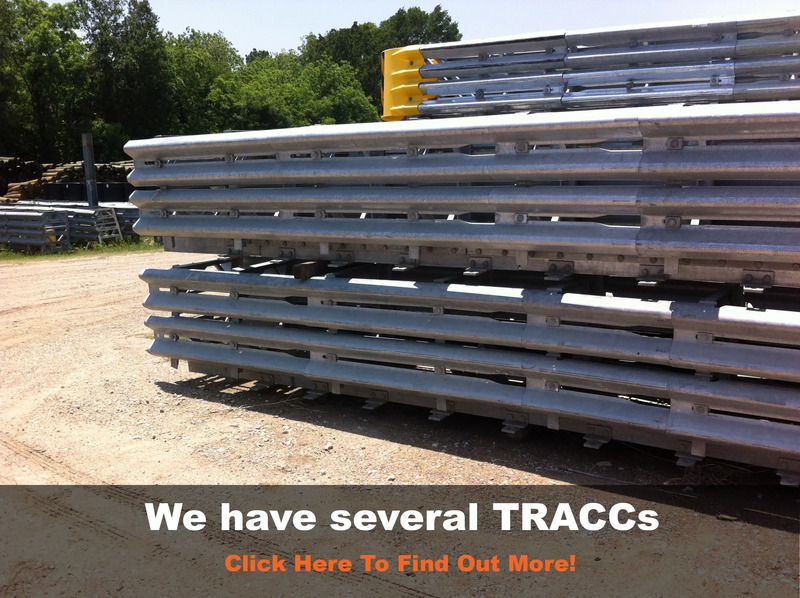 They are perfect for permanent and temporary applications. 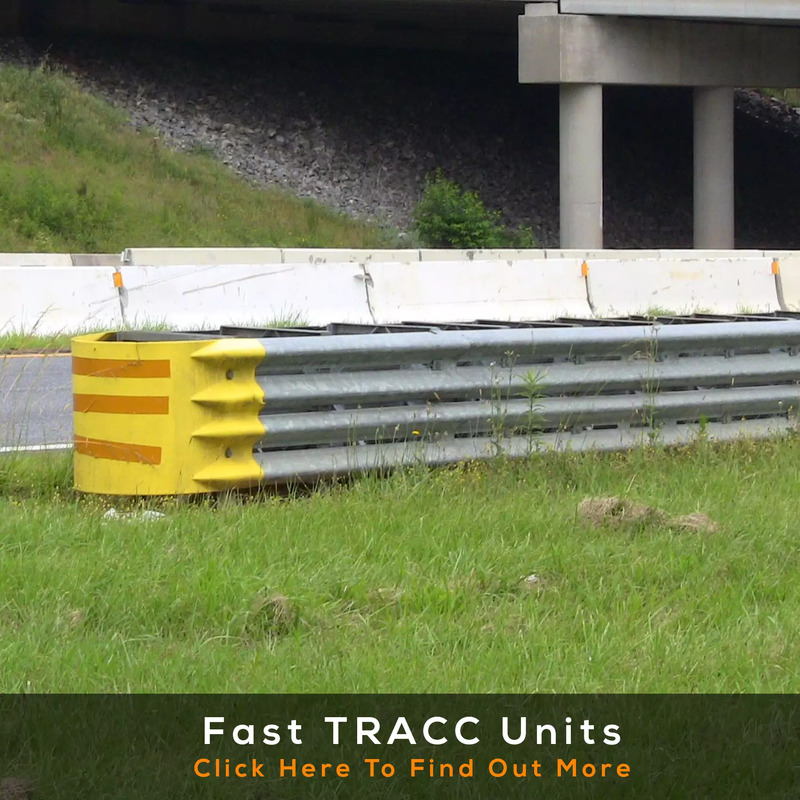 These Crash Cushions are often bought and sold by Highway Safety Contractors for Work Zones and Construction Zones. 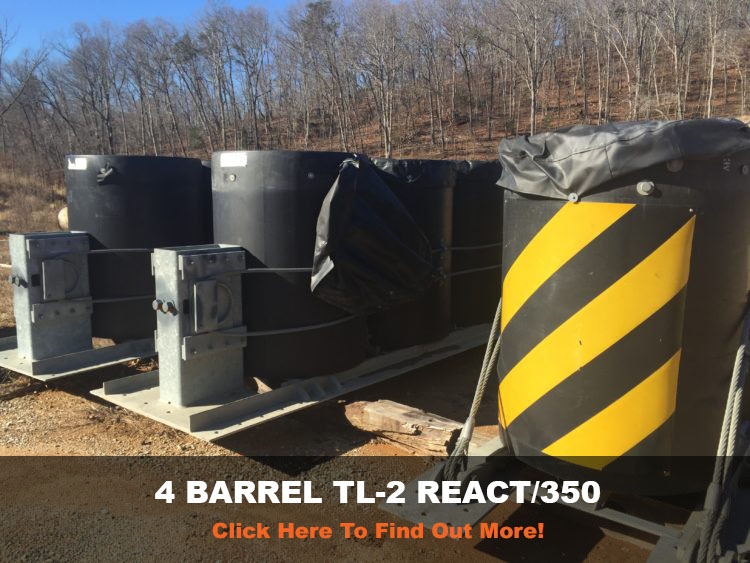 What happens when Traffic Circle connects surplus traffic control items with ready opportunities? Stale investments are turned into liquid capital. Idle stock is shipped out-of-region. Buyers meet obligations with less cash outlay and owners get cash. Critical cash-flow is freed-up for both parties. Both parties also operate leaner and are better positioned for future business. Equipment owners get to recover ROI. The buyer gets to do more. It’s a complete win-win. 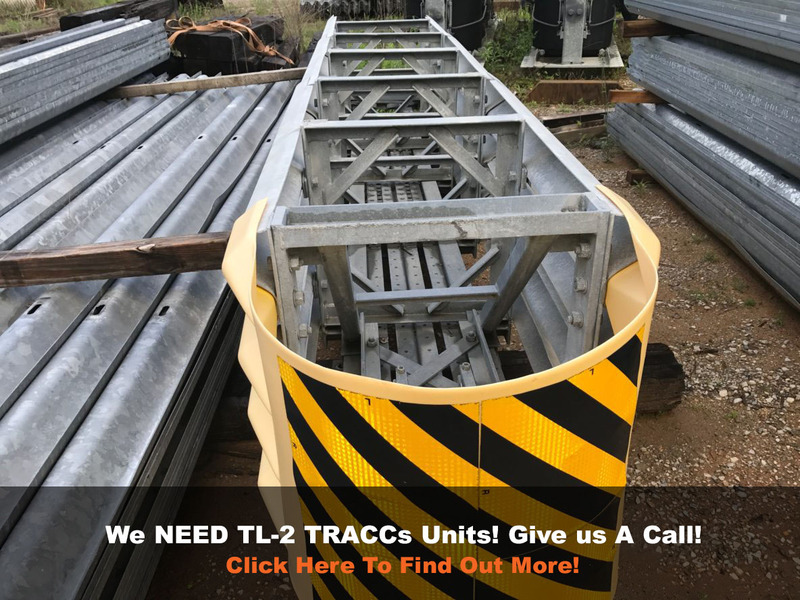 If you are looking for Quadguard Systems, REACT Systems, TRACC Systems, TAU Systems, Smart Cushions, HEART by Trinity, QUEST Systems or BEAT-SSCCs then give us a call or go to our Classifieds Section where these life saving Attenuator and Crash Cushions are currently ready to be sold and bought.